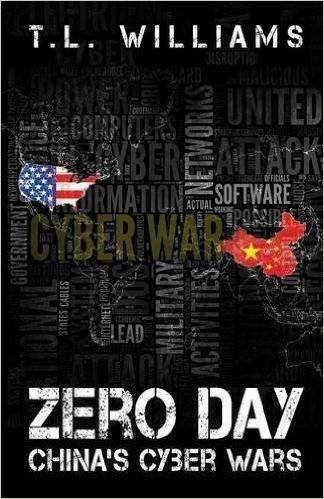 Zero Day: China’s Cyber Wars by T.L. Williams— Mr. Williams just did a talk at my library about his experience as a CIA operative and his novels. He gave a wonderful talk and was lovely to work with. Fun fact: even though the book is fiction, it took the CIA two years (way longer than usual) to approve it. Hmmmmm. The Whole30 Cookbook by Melissa Hartwig— I’ve never, ever done any sort of fad food thing (unless you count bacon, in which case, I was waaaay ahead of that trend), but many people with the same immune disorder as me have had great success with Whole30 so I’m going to try it out. I can’t start until April, but because I’m a Planner with a capital P, I’m already working on a plan. The Bourbon Thief by Tiffany Reisz— This took me longer to finish than most audiobooks, but it had nothing to with the book! The app on my phone kept glitching. No matter what genre she’s writing in, Tiffany is an excellent storyteller. 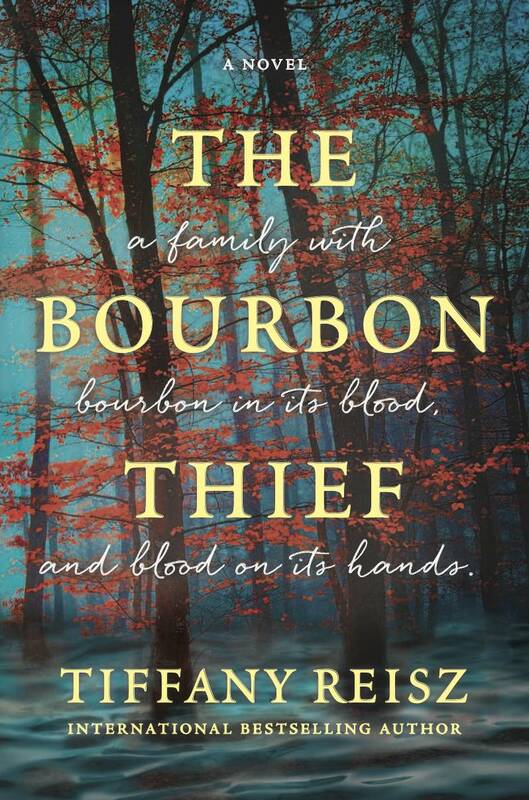 Whether you’re a fan of her Original Sinners books or not, The Bourbon Thief will not disappoint. Denton Little’s Deathdate by Lance Rubin— Don’t let the title or the hearse on the cover fool you. This book is a delight! Yeah, it’s silly and ridiculous and awkward and the world-building can’t possibly stand up to close inspection, but that’s all part of the book’s unique charm. 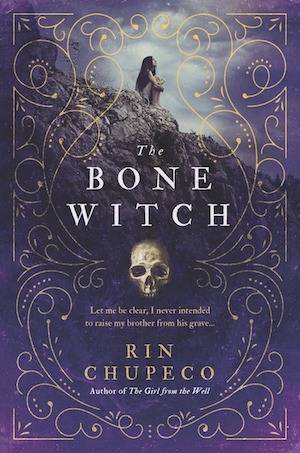 The Bone Witch by Rin Chupeco (March 7, Sourcebooks Fire)— I actually started reading this on vacation a while back, but then I got home, couldn’t find it, panicked because I thought I left it in Paris, but rediscovered it while cleaning (of course!). The part I already read was completely entrancing, so I can’t wait to dive back in to this dark, lyrical fantasy. Death by Black Hole: And Other Cosmic Quandaries by Neil deGrasse Tyson— I don’t think a title like that needs any explanation. I’m almost as big of a science geek as I am a book nerd. That’s all I have for now! How was your week in reading?